Popular Kingsville restaurant, Jack’s Gastropub, has released their 2011 Eat Your City Culinary Week menu and reaffirmed their commitment to using local products. Their fantastic $25 dinner menu focuses on what they are known for and do best: burgers! All appetizers and entrées have been put together by Jack’s kitchen team using the delicious products available every day in the meat counter at The Butcher of Kingsville. 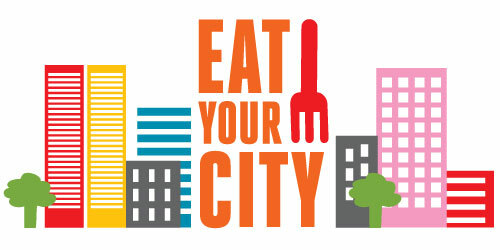 Eat Your City 2011 takes place from August 1-7 with prix-fixe menus at participating restaurants and events throughout Windsor-Essex.